Low Mileage! 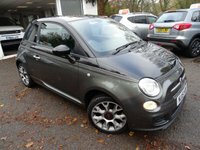 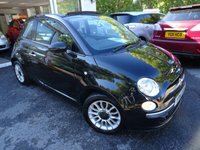 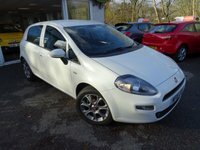 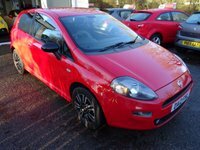 Full Fiat Service History, One Lady Owner from new, MOT until September 2019, Good fuel economy! 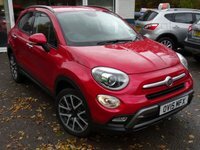 Balance of Fiat Warranty until September 2019! 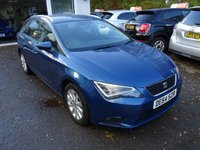 Features include: Parrot Bluetooth/Telephone, 15" Alloy Wheels, Air-Conditioning, City Power Steering, Radio/CD Player, Daytime Running Lights, Electric Windows + Mirrors, Steering Wheel Mounted Controls, 12V Power Socket, Remote Central Locking, ISOFIX, Spare Key. 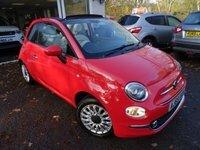 HPI Clear, Low Rate Finance Available, 5 Day Aviva Drive-away Insurance available. 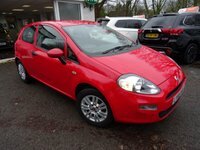 Extended RAC Platinum Warranties Available from only £249, RAC Dealer, Open 7 days a week, Part Exchange Welcome, Family established business since 2004, No pressure selling or targets just friendly and honest advice. 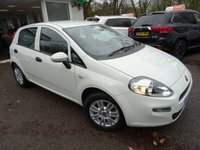 Call Lyons Farm Cars on 01403 791199 or visit www.lyonsfarmcars.co.uk for more information and photos. 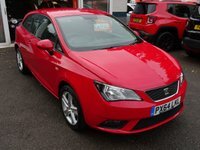 Follow us on Facebook to enter our FREE competitions www.facebook.com/LyonsFarmCars.